New to the world of e-commerce this online fanzine and store called Tenspeed Hero is starting our seasonal sale off this Friday (10% off everything). Why so early you ask? The number one reason is this petite Atelier called TSH will have 2/3 its staff in Europe until December 2. One lonely Hero (Aleia) will be left to handle the shipping, provide customer service and correspond (skype) with European Heroes while they complete a few tasks that must be done posthaste. 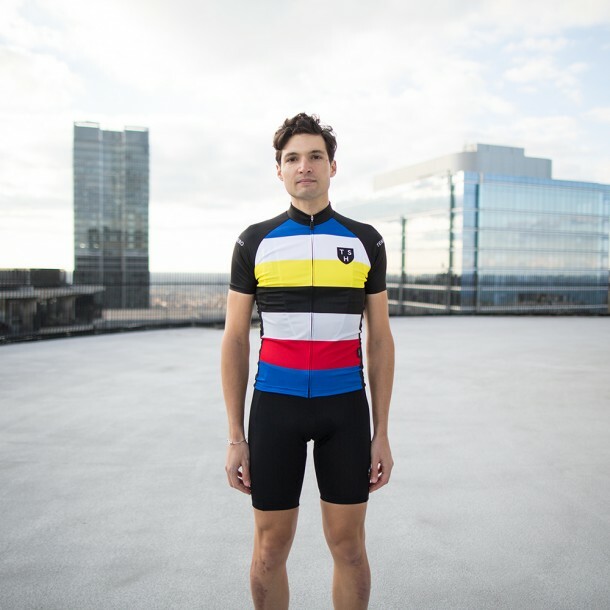 As is custom for e-retailers such as Rapha (#oneoftheseplease), Competitive Cyclist (#12DAYSOFCHRISTMAS?) + journals of cycling such as Bicycling and Velo News we present our gift guide. So spread the word! 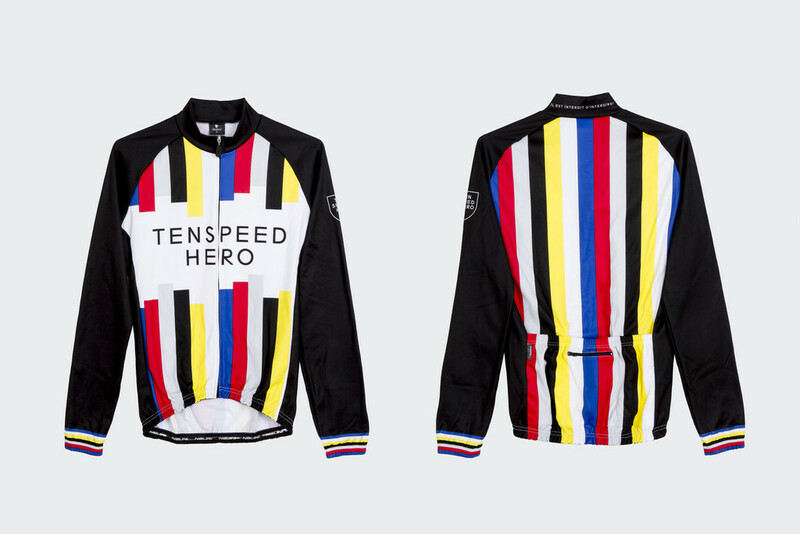 And one more thing we must share before guiding the gifts, the beginnings of colder-wear Tenspeed Hero stuffs will be coming with our spring summer launch (there is a long sleeve 2.0 in the store right now!). We cannot wait to share, but for now, we offer stocking stuffers for Australians in Summer and Heroes in colder climates that speak of summers past and yet to come. 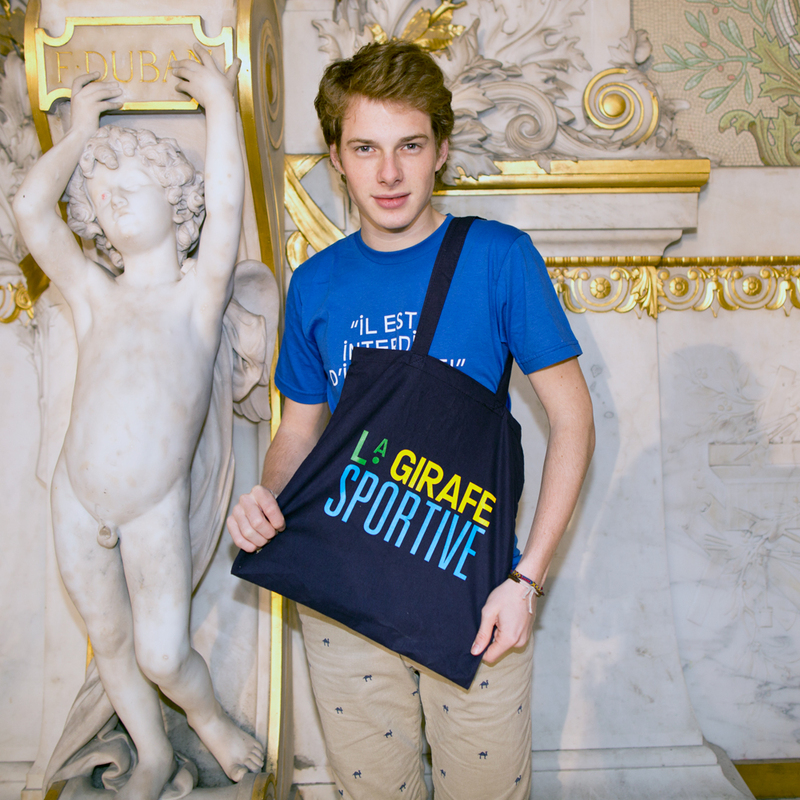 Merci For supporting TSH! Our hashtag for consuming the consumable veers between #youmayneedthisinyourlife #supportyoungdesigners #supportslighltlyolderdesigners, #ohshit and #thankyouforsupportingoursmallendeavor #someonecalledusabrand. 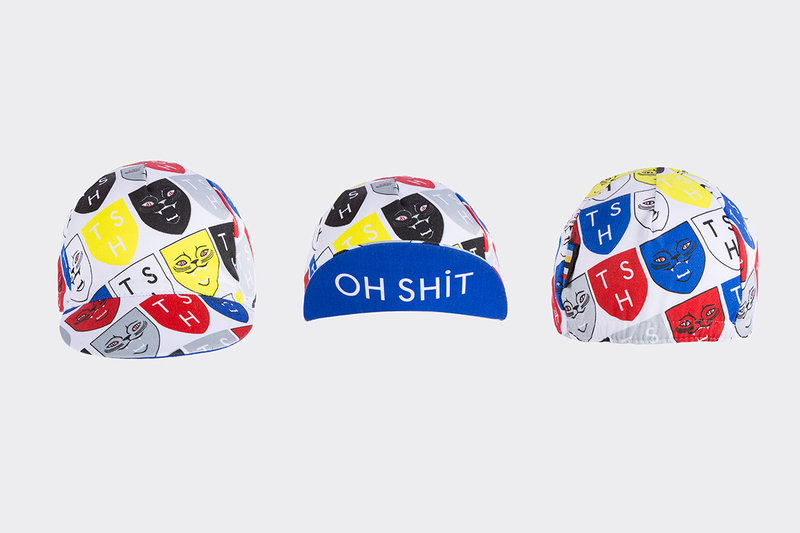 We start out with a few caps which inventory tell us are getting low and will be replaced with other gems come our 2014 Spring/Summer launch. 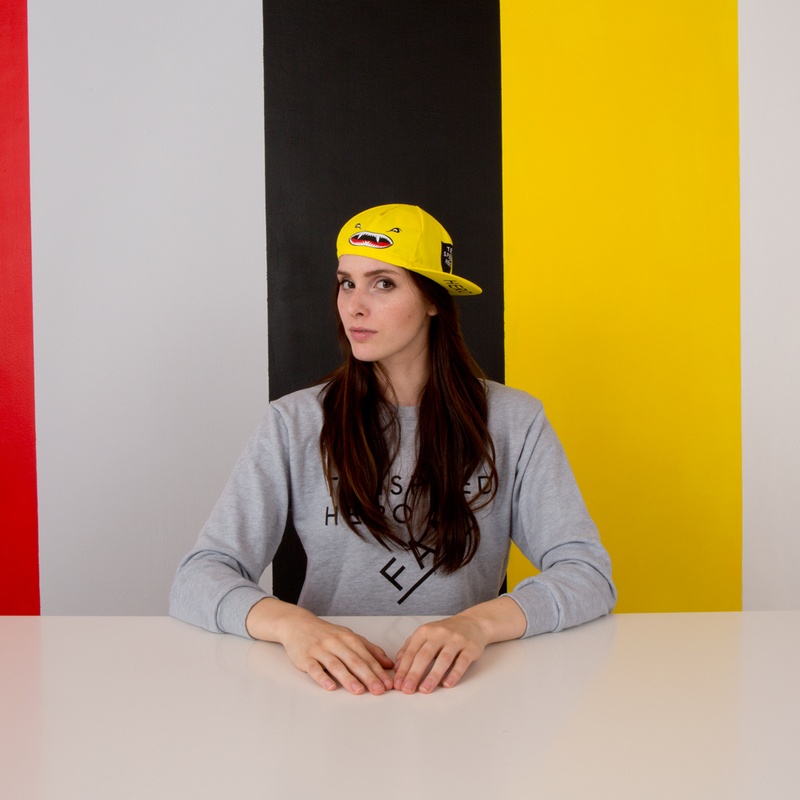 Headwear will be followed by footwear and finally a couple new jerseys…Let the images begin! Tenspeed Hero Socks! La Girafe SOCKS! 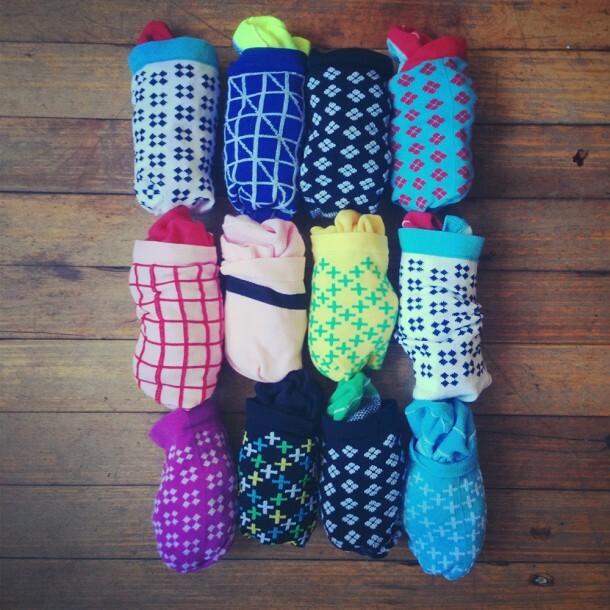 Or Just Sock Socks! 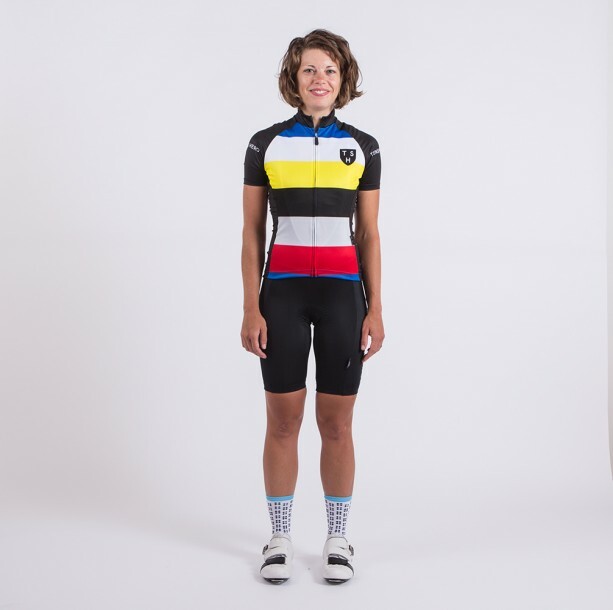 LIGHTWEIGHT RACING JERSEYS FOR WOMEN AND MEN!